We are happy to announce that we now have offices in both Auburn and Birmingham. The same great service, top companies, and unbeatable rates now for customers in the Birmingham and Auburn markets. We are an Independent Insurance Agency, which means we can shop your insurance through over 20 companies to find you the best rate for the best coverage. We also make it very easy to get started. Just click on one of our online quick quotes. We service the entire Tennessee Valley and throughout the state of Alabama. 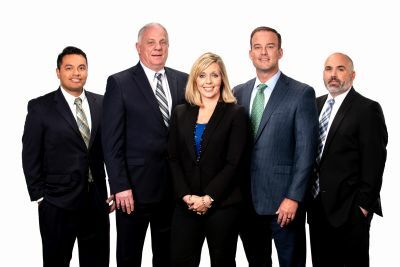 At Legacy Insurance, each one of our clients is given a dedicated team of experts that work together to proficiently address all your concerns. We offer all types of Personal Insurance coverages to our clients in Alabama including Auto Insurance, Homeowners Insurance, Individual Annuities, ATV, and Boat & Watercraft. Just give us a quick call today at 256-325-3730 or Submit one of our quick online quote forms - with the help of our dedicated business partners; we conveniently offer an entire solution for all your insurance and business needs.